The best part of this article is the pictures. The rest is pablum. 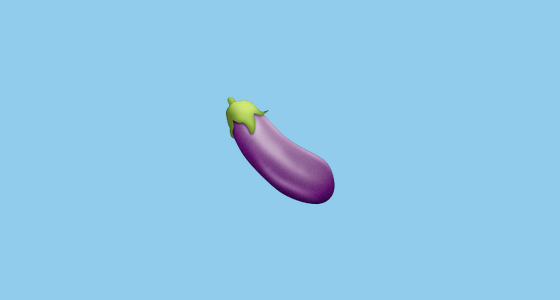 And what’s with the eggplant emoji? Are we really going pseudo science sophomoric on this blog? I ought to be ashamed of myself.